The Asian and Oceanian Outstanding Achievement Epilepsy Award (AOEA) was introduced by the Commission of Asian and Oceanian Affairs (CAOA) of the ILAE in 2010. The purpose of the Award is to recognise and pay tribute to medical or non-medical professionals for their extraordinary contributions to Epilepsy Care. It is our highest honour, and is given for the lifetime of the recipient. 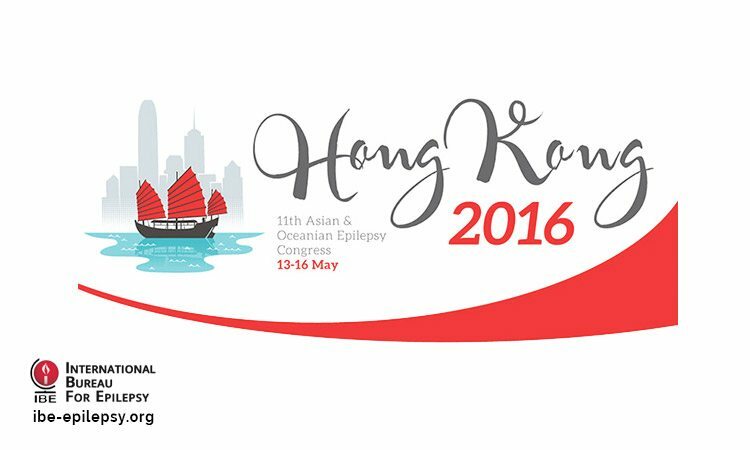 Recipients will be invited to attend the 11th Asian and Oceanian Epilepsy Congress in Hong Kong, May 2016, to receive the Award, a plaque and a small gift. Whilst the Award does not carry monetary value or provide travel or accommodation expenses, recipients will be offered free (non-transferable) registration to the Congress. For more information download the Nomination Form and Award Rules.